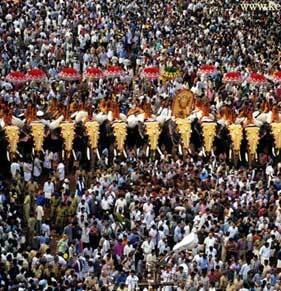 Arrive to a warm welcome in Trivandrum. Thereafter, an Indian Holiday representative will assist you to your hotel where you can relax for the remaining part of the day. Overnight stay will be at Trivandrum. Enjoy a sumptuous breakfast before disembarking from your houseboat. 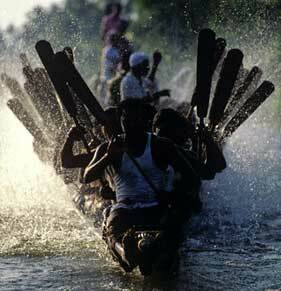 Thereafter, you will drive to Kumarakom and check in at a resort located by the backwaters. Overnight stay will be at the resort. 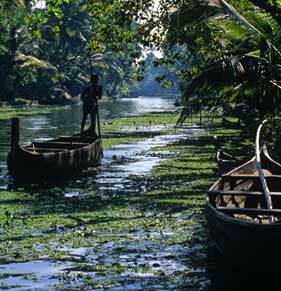 On day 4 of the Ayurveda Tour, enjoy a boat ride to the Periyar Wildlife Sanctuary. 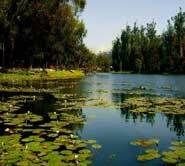 A haven for wildlife enthusiasts, the wildlife sanctuary is home to many exotic varieties of animals and birds. During your boat cruise, you will also be able to have a good look at many wild animals lazing on the banks of Lake Periyar. You will stay overnight at a hotel / lodge in Periyar. Drive to the beautiful hill station of Munnar after breakfast. Home to lush green tea, coffee and spice plantations, Munnar is a great place to visit for a relaxed vacation. Check into a hotel on arrival and set out on a visit to the Eravikulam National Park around afternoon. Also indulge in a tea plantation tour before returning for an overnight stay at your hotel in Munnar. 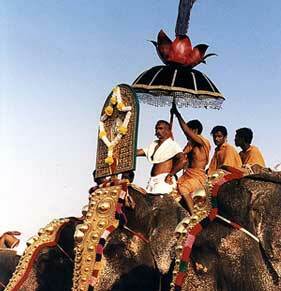 On day 6 of Ayurveda Tours, drive to Cochin. 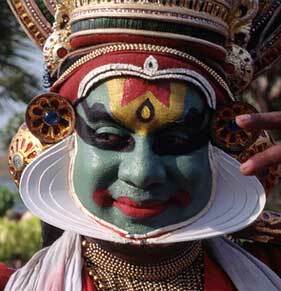 Embark on a sightseeing tour on arrival besides enjoying a Kathakali performance in the evening. Stay overnight at a hotel in Cochin. 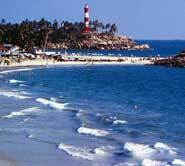 Drive to Kovalam Beach in the morning and have your day full of the sun, sand and water. You can either laze around on the beach for the entire day or pamper yourself with some rejuvenating Ayurvedic therapies at the Ayurvedic Treatment Center in Kovalam. Stay overnight in Kovalam. Spend your days reveling in the natural beauty of Kovalam besides enjoying some of the best Ayurvedic treatments that benefit both body and soul. As advised by the doctor, you can go for 7 - 14 days of treatment at the Ayurveda Resort in Kovalam. 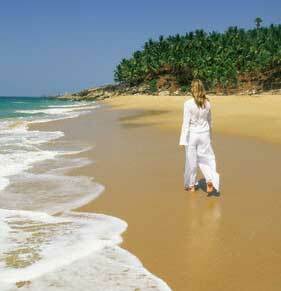 On day 15 of the Ayurveda Resort in Kovalam, drive back to Trivandrum after breakfast. On arrival, transfer to the airport / railway station to continue with your onward journey. 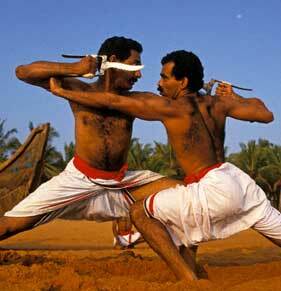 Kerala Ayurvedic Treatment programs can be arranged for 7,14 and 21 days as per your requirements and convenience.